Lt. (JG) Norman J. Jones, son of Mr. and Mrs. S. H. Jones, Loving, husband of Jolene Rowley. 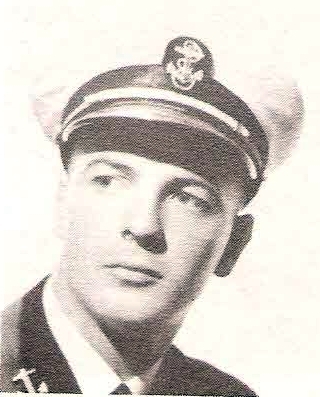 Entered Navy, 1943, trained in Chicago, Ill. and San Diego, Cal. Served in Cen. and South Pacific aboard USS Pres. Hayes, assault landings at New Briain, Guam and Leyte. Awarded ATO, APO, Phil. Lib. and 3 Combat Stars. Discharged in 1946.